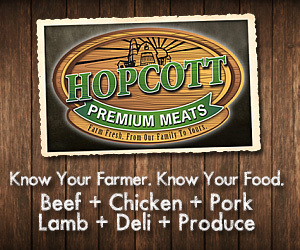 At Hopcott Premium Meats, we are committed to bringing our customers nothing less than what we are willing to serve our own families. 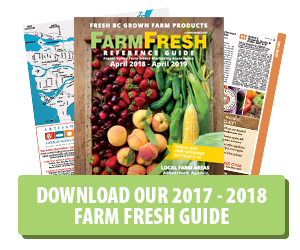 Our store is located right on the farm, a farm that has been in the family since 1932. All 7 family members are actively involved in the business. We specialize in our own Hopcott Beef that has no added hormones or antibiotics and we grow and sell our own corn, cranberries and five kinds of no spray berries. Just down the road is our other family-run business, Meadows Maze. New, in our 13th season, are our hands-on educational center, pig races, and much more. Check us out for dates, times, event days and a complete listing of all the fun things to do at Meadows Maze.